And creating it is not the same as pushing merchandise. Relationships with channel partners are crucial to this endeavor, as they shape consumer relationships, and ultimately drive revenue. 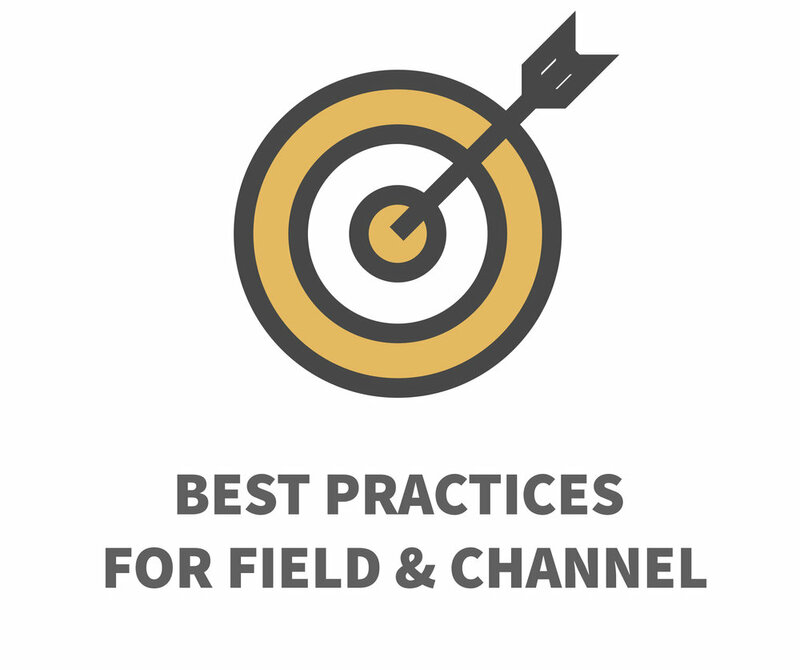 The implementation of channel marketing can often appear fragmentary and ad hoc. There’s a dichotomy at the heart of the channel, a face-off between short-term tactical initiatives and long-term strategic goals. Our view is, that even when circumstances demand short-term solutions they should still be applied with long-term objectives in mind. Because sustainable channel demand only gets built through shared values and long-term commitment. Great content sells—cookie-cutter doesn’t. It’s really that simple—incisive, original content attracts eyeballs and informs intention. A major challenge is distinguishing between fads, and trends with staying power in a rapidly-moving industry. When curating a content library, this judgement is critical. It speaks to business acumen, critical thinking and the depth of your network. We say if it’s not kickass, why publish? Selling to, through, and for partners, is everybody’s goal but getting partners enthusiastic buy-in to your marketing strategy only happens if everyone is on the same page. Events have one purpose, to keep your brand top-of-mind. From stellar product launches to hi-octane seminars, we know how to put on a show with glitz and substance that inspires and motivates. From venue selection to keynote speakers, and coordination of travel arrangements to swag bags. We take a high-touch, detail-oriented approach to maximizing your investment. Partner Advisory Councils encourage breakthrough thinking, helping you explore opportunities and possibilities, while deepening relationships with your partners that ultimately drive mutual business growth. 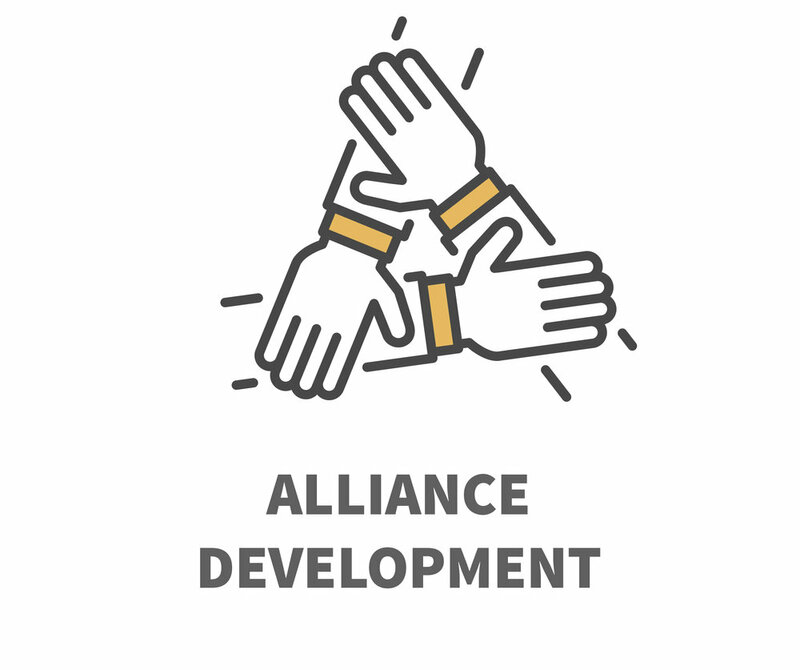 At its core, a productive channel partnership shares many of the attributes of any good partnership: mutual respect, honesty and flexibility. There’s no doubt, a well executed channel marketing strategy produces tremendous upside. Like to find out more about the latest market dynamics and trends?